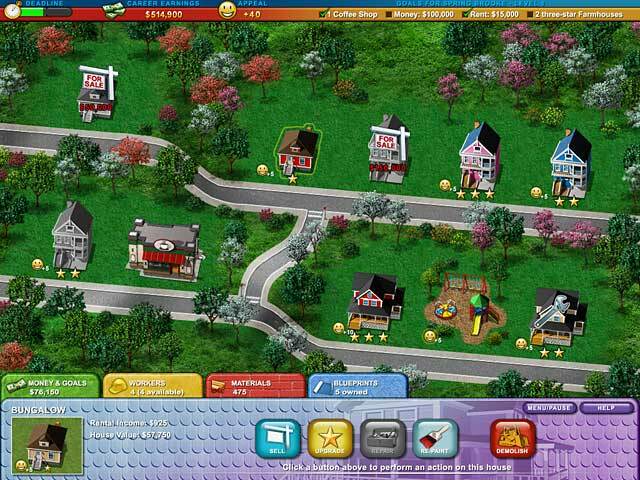 Build-a-lot 2: Town of the Year game download. 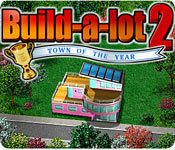 Free download Build-a-lot 2: Town of the Year for Mac. Build Fun Parks To Beautify The Neighborhood! 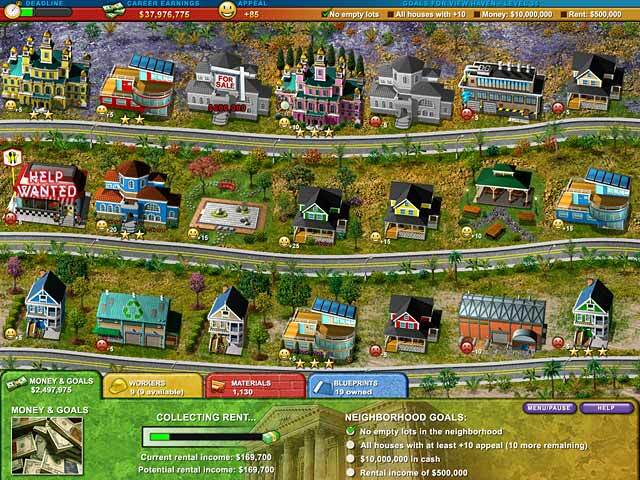 Construct Fancy Shops And Earn Profit Sharing!